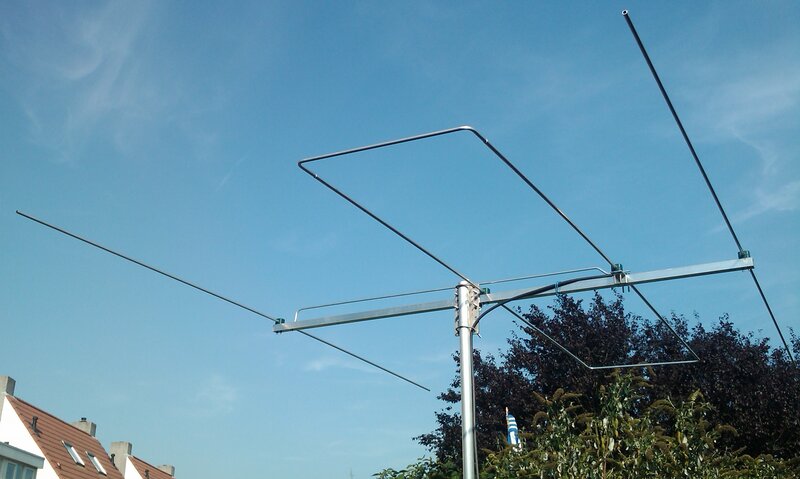 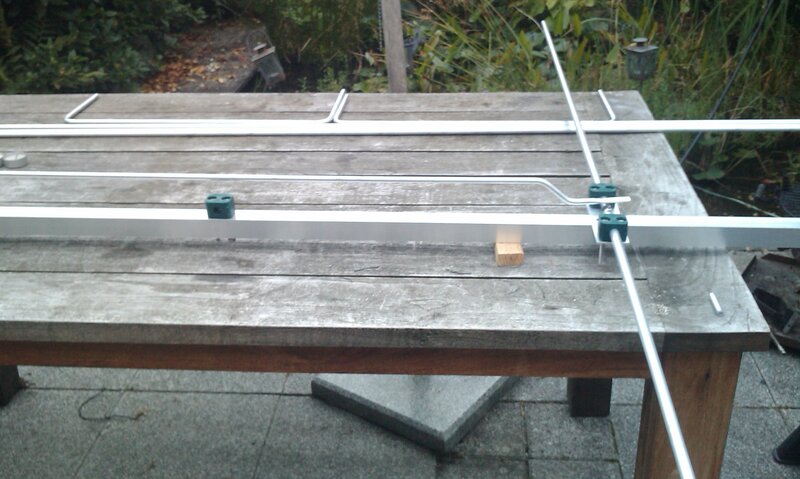 After having worked with the 2el DK7ZB yagi for several months, the desire to have an antenna with a bit more directivity and better suppression of urban noise became stronger. 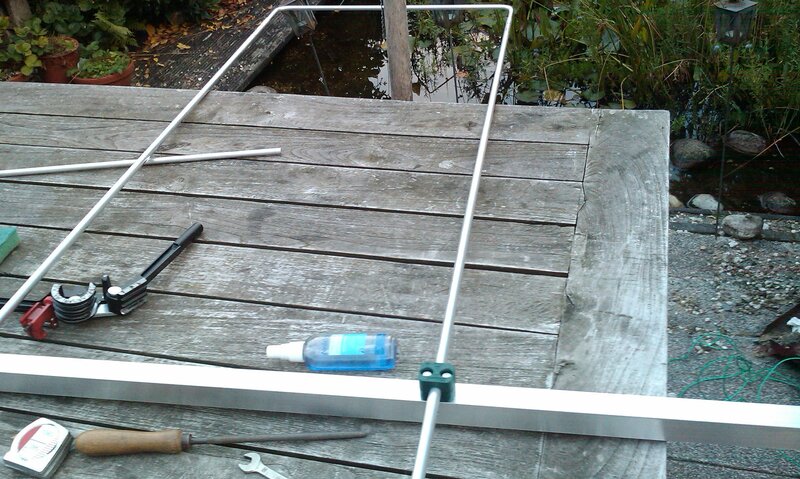 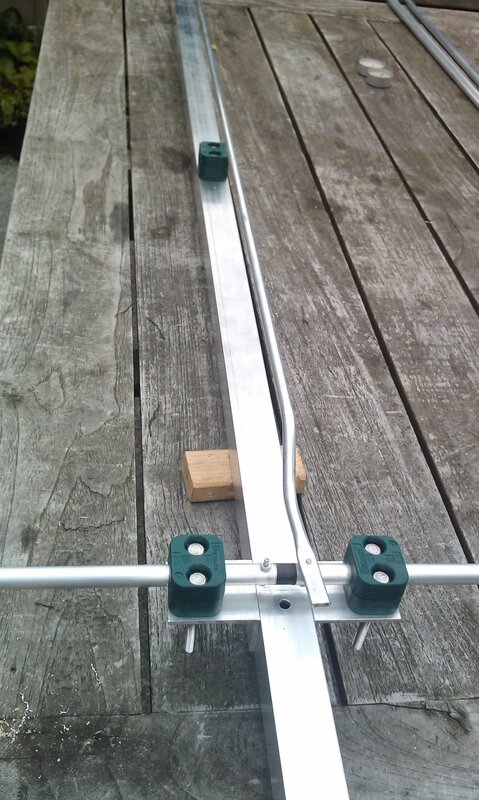 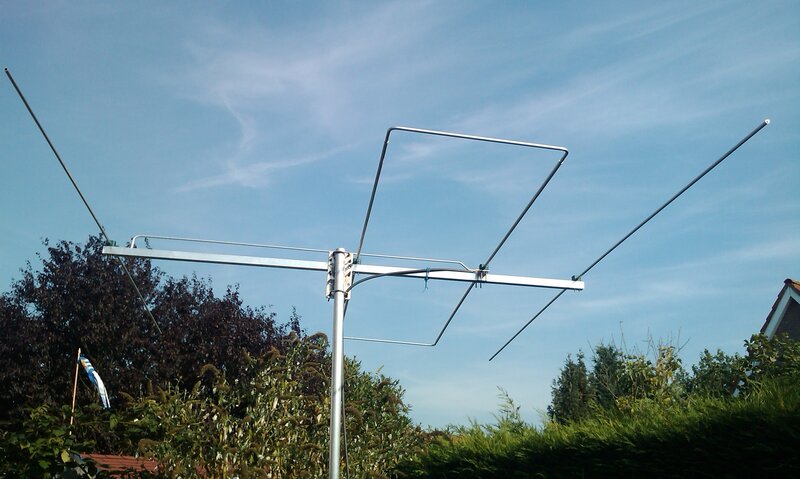 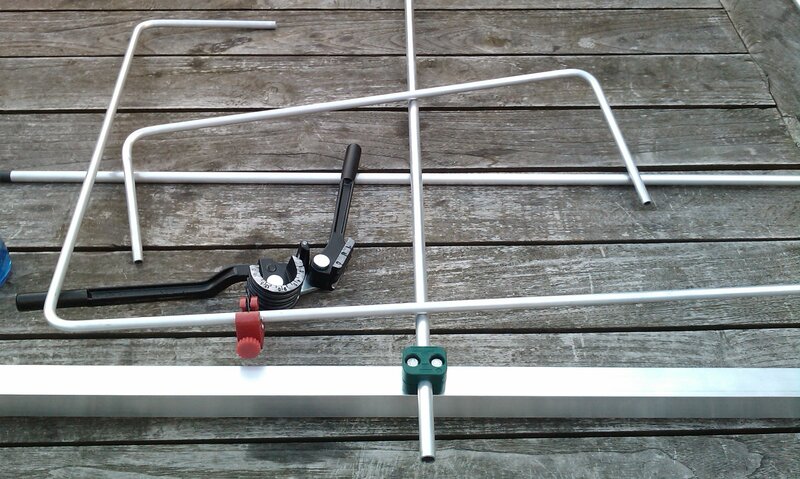 Following instructions off Justin G0KSC's website, I'm now building a 3el LFA yagi for 50MHz (can't go any bigger because of limited (garden) space. 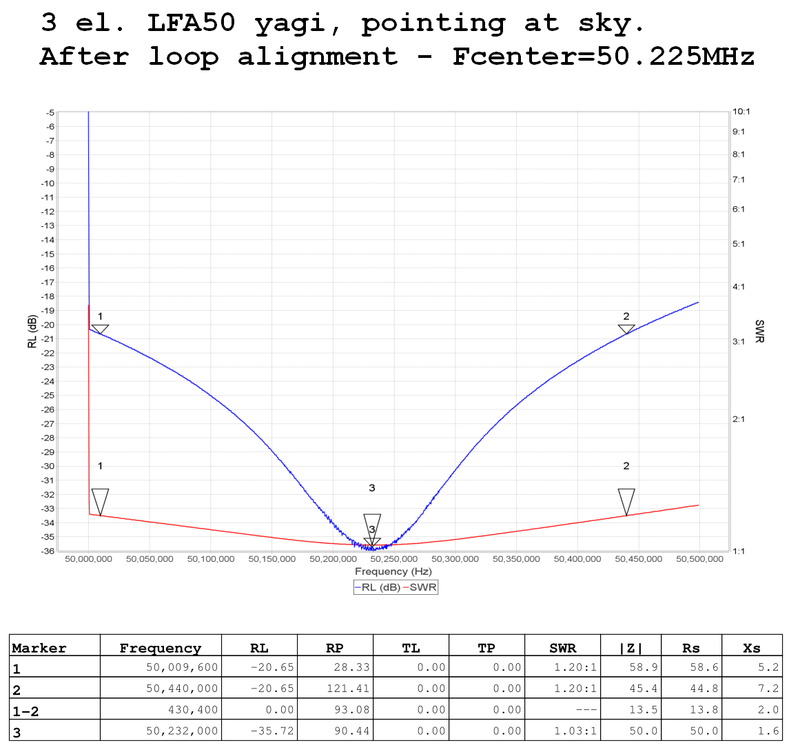 According to Justin, LFA yagi's have a very good F/B ratio and clean pattern. 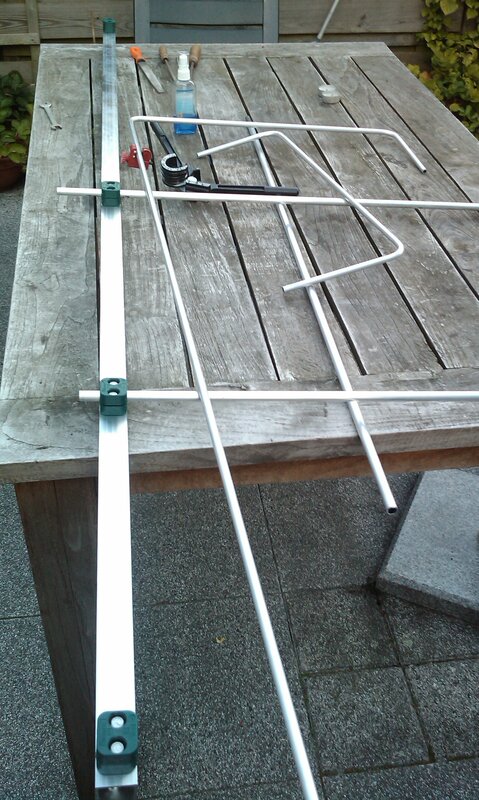 Bending and cutting the 10mm loop-connection tubes. 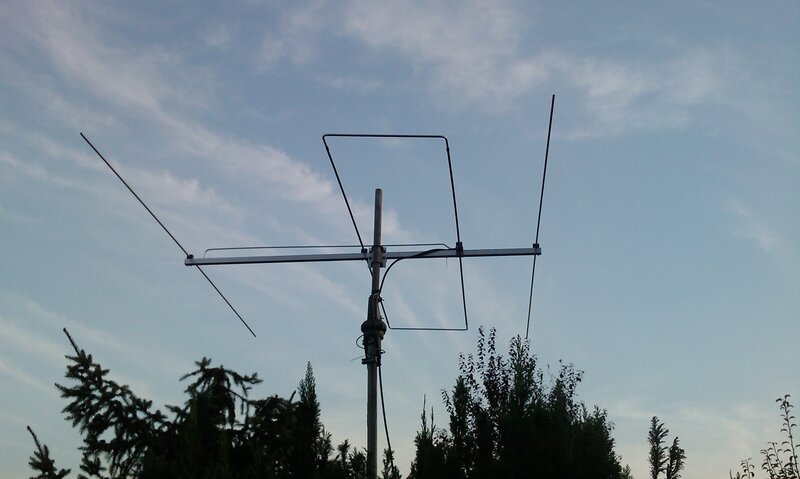 The feed-point (center of D1). 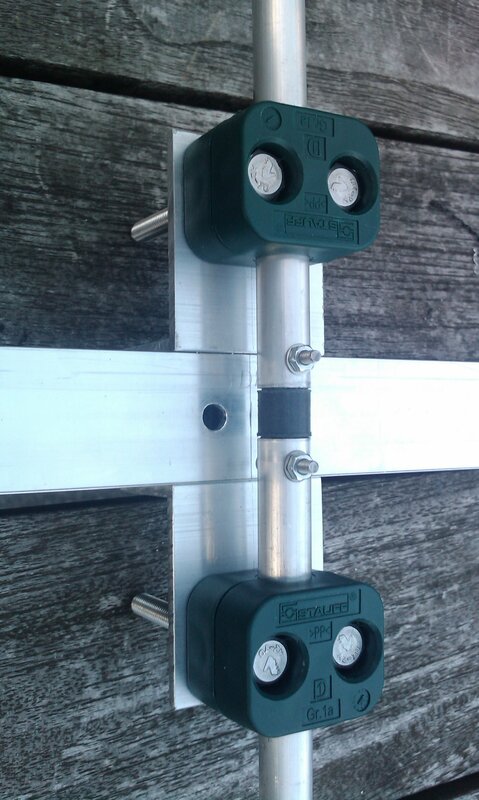 The antenna-balun connection to feedpoint. 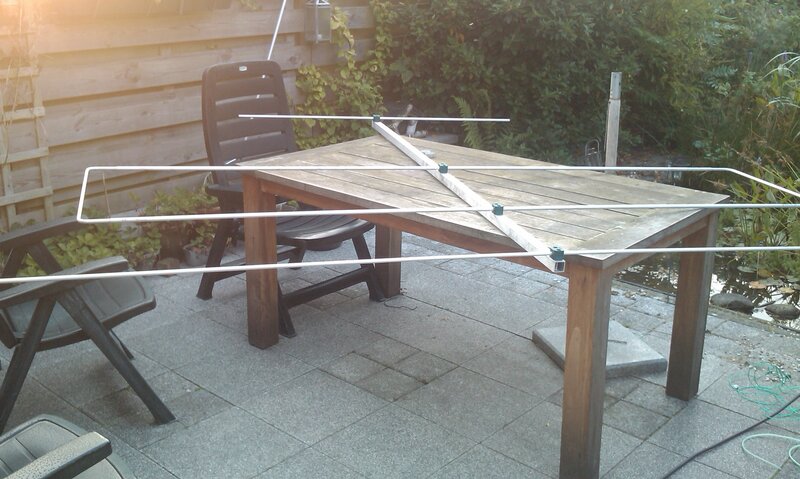 The finished antenna put on a 3m pole in the garden for alignment.